The UK is to get its first ever national country music radio station next month. Country Hits Radio will launch on 5 April and be aimed at listeners aged 25-44. 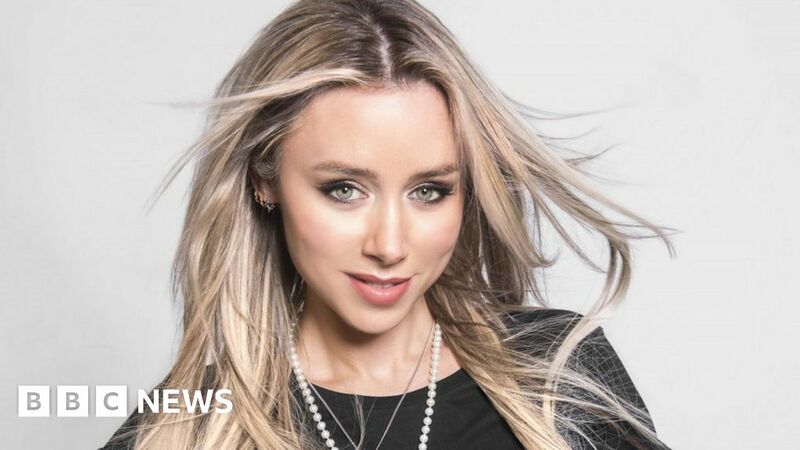 Baylen Leonard and Ty Bentli will be among the weekday presenters, while Saturdays singer Una Healy has been signed up to host a weekend show. It’s the latest development in the growing popularity of country music in the UK. The announcement of Bauer’s Country Hits Radio comes just 10 days after the launch of Smooth Country, an online-only station from the company’s major competitor in the commercial sector, Global Radio. It also follows the Country 2 Country music festival which took place over the weekend – which is routinely covered by BBC Radio 2 and is the biggest festival of its kind outside of the US. “When you look at the success of artists such as The Shires and Ward Thomas as well as huge events like Country 2 Country, it’s clear there’s a real audience for country music in the UK,” said Healy. Healy is the second Saturday to enter the world of radio presenting. Mollie King currently co-hosts Radio 1’s weekend breakfast show with Matt Edmondson. Country Hits Radio’s playlist will feature the likes of Keith Urban, Kacey Musgraves, Thomas Rhett, Maren Morris and Carrie Underwood, station bosses said. Bauer added country was the “biggest genre of music to have previously been without its own radio station”. The station’s launch is a continuation of the company’s rapid expansion in the radio industry. Bauer has already launched two new stations this year – Scala Radio and Greatest Hits Radio – and last week acquired the UKRD group, which owns 10 local radio stations in the UK. Other stations owned by Bauer include Magic, Kiss, Planet Rock, Kerrang and Absolute.